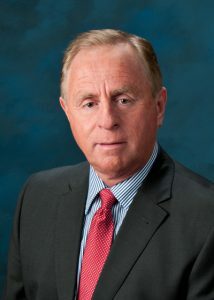 Al began his career in insurance in 1977 as Sales Manager with Canada Life one of Canada’s largest insurance providers. In 1993 he merged his insurance practice with the newly incorporated Crain & Schooley Financial Corp. Al became Vice President and Director of the corporation with a focus on Employee Benefits, Financial/Estate Planning, Investments, Mutual Funds, Life Insurance, Critical Illness, Group RSP’s and TFSA’s. In 2013 the business was sold to Johnson Insurance, a large Home and Auto insurer, located in Newfoundland. After 3 years the business was purchased back and we now operate as Certika Financial Group Ltd.
With 39 years in the insurance industry, Al has extensive experience and an impressive knowledge of Employee Benefits and Wealth Management planning. Using a task-oriented approach to business challenges and active pursuit of important, measurable results has earned him a reputation for trust and integrity among his clients and peers. 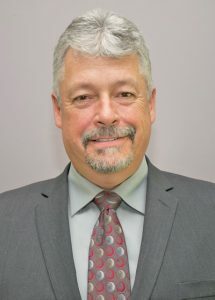 He also believes that giving back to the community he serves is important and has given his time as a member of the Board of Directors of the Kemptville District Hospital. In the past he has held Director’s positions on the Ottawa Lung Association and the United Way of Ottawa/Carleton. 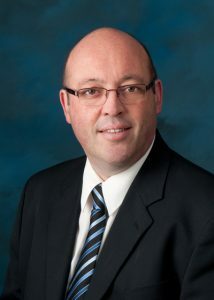 He is currently Vice President of the St. Lawrence-Rideau ADVOCIS an insurance industry advocacy association. Sean lives in Gilles Corners with his wife Sherry and daughter Arden. They also have two grown sons, Andrew and Kyle. He has been a Financial Consultant since 1996 and joined Crain & Schooley Financial in January 2009 now Certika Financial Group Ltd. He is a CHS (chartered health specialist) and focuses on life, living benefits and group insurance. Sean spends a lot of his time volunteering and sits on the Carleton Place BIA as a board member. The Smiths Falls Chamber of Commerce as vice president. 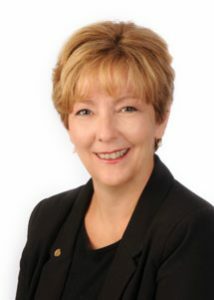 The Smiths Falls Community Hospital Foundation and a two-time past President of the local chapter of ADVOCIS (the financial advisor’s association of Canada.) 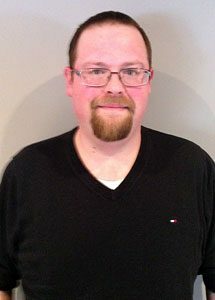 Sean also is a member and assistant instructor with the Smiths Falls Japan Karate Association. He also volunteers with other community fundraising projects and believes that we all need to give back to the communities we live and work in. David was born and raised in Perth, Ontario and enjoys living and serving in the community where he and his wife Maxine have raised their family. He has been a Financial Consultant for 38 years starting his career in 1978 with Crain & Schooley Insurance Brokers, later transferring to the newly formed Crain & Schooley Financial, now Certika Financial Group Ltd. He is a Chartered Life Underwriter and Chartered Financial Planner and he brings a diverse amount of experience focusing on Retirement Planning, Investments, Business Insurance, Financial Planning and Employee Benefits. Dave is very involved in the Perth community. He has volunteered and worked on the board with the Perth & District Little League, Perth Cancer Golf Tournament, Perth & District Community Foundation Golf Tournament. He has been on the board of Lanark Leeds Home Builders Association, the Perth Curling Club, and the Drummond Centre Cemetery Committee. Wendy lives in Rideau Lakes with her husband, Michael. They have two grown children; Ashley and Brad. She began her career in finance as a manager for the Bank of Montreal, in the early 1980’s. From there, she went on to work with her husband to successfully grow their family-owned and operated construction business. She has a strong background in accounting and many years of experience as a Group Plans Administrator, within a variety of industries. While she specializes in the areas of life, living benefits, and group insurance, she also enjoys helping her clients with their investment and planning needs. Wendy has always believed in giving back to her community and is a dedicated volunteer. She is currently a Director of the Railway Museum of Eastern Ontario (RMEO), a Woman-to-Woman Ambassador for the Canadian Cancer Society and an active member of both, the Smiths Falls & District Chamber of Commerce and ADVOCIS (the financial advisor’s association of Canada). She was a Past Director of the Smiths Falls Community Hospital Foundation, Past Director of the Smiths Falls & District Chamber of Commerce, Past Director of the Rideau Lakes Figure Skating Club, Past Director of the Perth Figure Skating Club, Past Director of the Smiths Falls Tennis Club, Volunteer for the Heart & Stroke Foundation and Volunteer for the Arthritis Society. James has been working in the Insurance industry since 2007. As part of the family-owned business, James works as our Business Manager and is responsible for a smooth operation of the Communications Department, Client Management, and overall Back Office operations. It is his role to keep the lines of communications open between our Sales Team, our Clients, and our Corporate Insurance Partners. James was a past board member of Advocis (The Financial Advisors Association of Canada) and is very active in his community. When he has spare time, James likes to spend as much of it with his wife Stephanie and young daughter Gemma. James is also an avid collector of Star Wars memorabilia. Norma had worked as a Senior Finance Officer for Carleton University for over 40 years before retiring and coming to work for the family-owned business with her administrative and accounting skills. In her spare time she enjoys working in the gardens, home renovations, outdoor activities and spending time with family and friends. 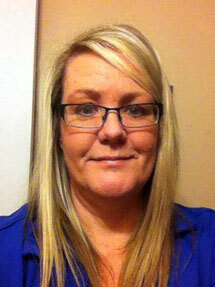 Kim lives in Carleton Place with her husband Alex. 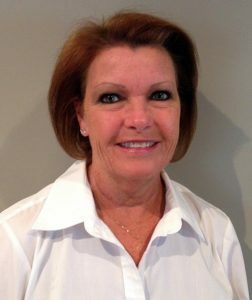 She started with Crain & Schooley Financial now Certika Financial Group Ltd in 2003, in the home & auto insurance side of the business. In 2008, she was transferred to the Financial (Employee Benefits, Life Insurance & Wealth Management) department as an Administration & Financial Services Assistant, where she has the responsibility of completing the accounting, tracking and recording the income for all the Financial Advisors in the company. Kim loves to volunteer and she spends her spare time sitting on the Board of Directors for Springer Rescue of Ontario (SRO), a breed specific dog rescue. Prior to that, she spent 3 years as a Volunteer Responder with Victim Services of Lanark County. When she is not volunteering, she likes to spend time with her family, babysitting her three grandchildren, kayaking, running and working in her gardens.